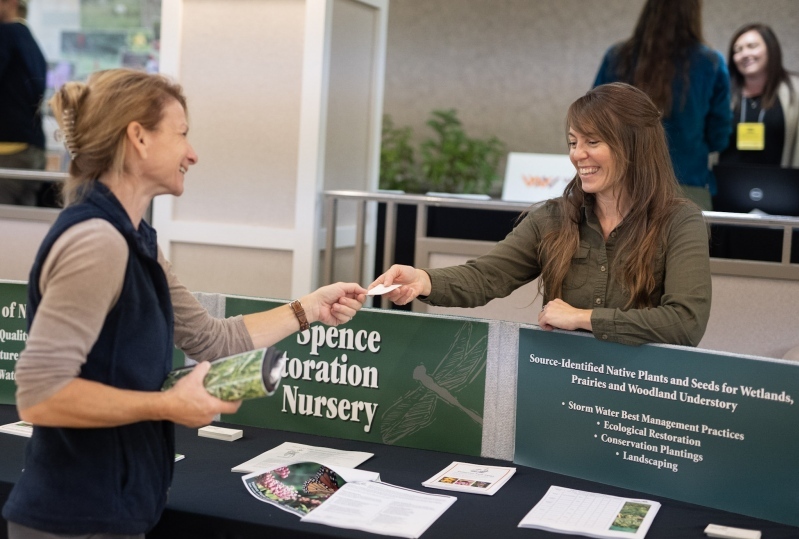 Exhibitor registration is open for the 2019 Natural Areas Conference in Pittsburgh, PA October 8-10, at the Pittsburgh Sheraton! Scroll down to learn more and reserve your spot now. year, the annual Natural Areas Conference (NAC) is one of the nation’s oldest continuous gatherings of conservation professionals. Here they learn about new research, receive valuable training and make important connections with other professionals in conservation-related fields. All exhibitor spaces cited above are premium spots, placed near session rooms and directly in the refreshment area. ​Are you a conference sponsor?